Yes, the talk will be in Japanese. Is the event in Japanese only? tkengo published LINE Developer Meetup in Fukuoka #17. 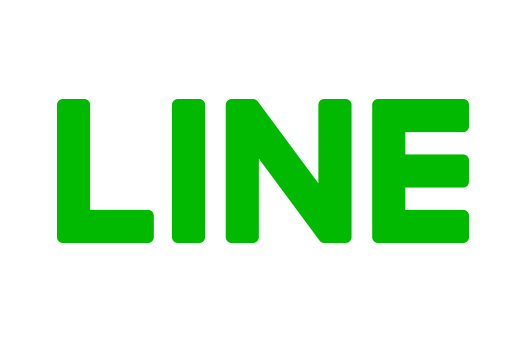 I joined LINE Developer Meetup in Fukuoka #17!